Having a fence installed around your home can provide you with extra security as well as adding curve appeal to your home. Having a fence around your home can also add value to your property so can be a long term investment. Thoughtfully designed and well constructed fencing can make a significant difference to the appearance of your garden. 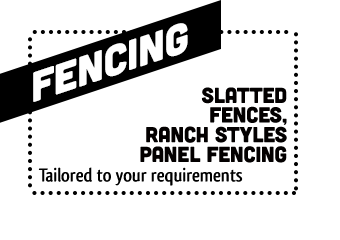 In addition, fencing is easier to maintain than any hedge and offers increased privacy and security. 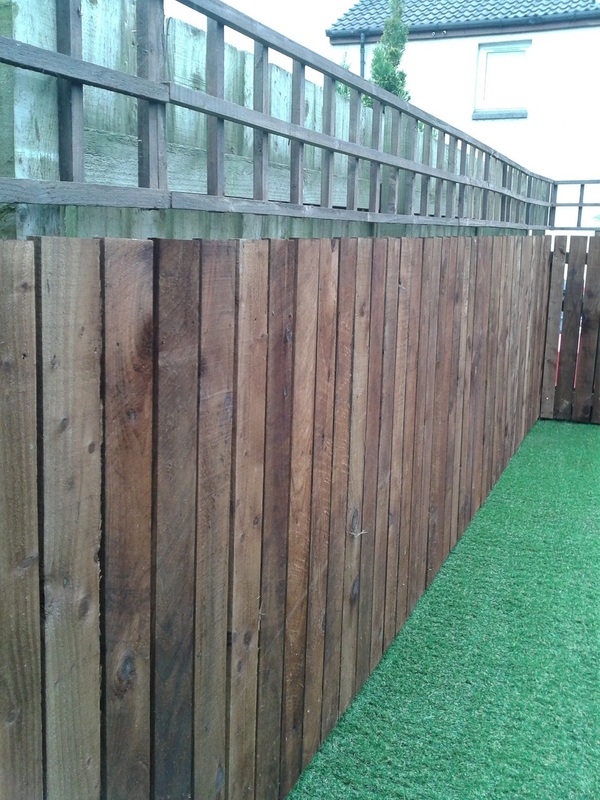 Lothian Fencing and decking have been supplying and installing fencing in West Lothian, fencing in Edinburgh and Central Scotland as a whole for over 20 years and provide a 10 year guarantee on all workmanship. 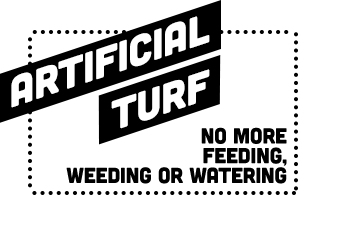 Only the highest quality of treated wood is used and we take great pride in delivering a first class service. 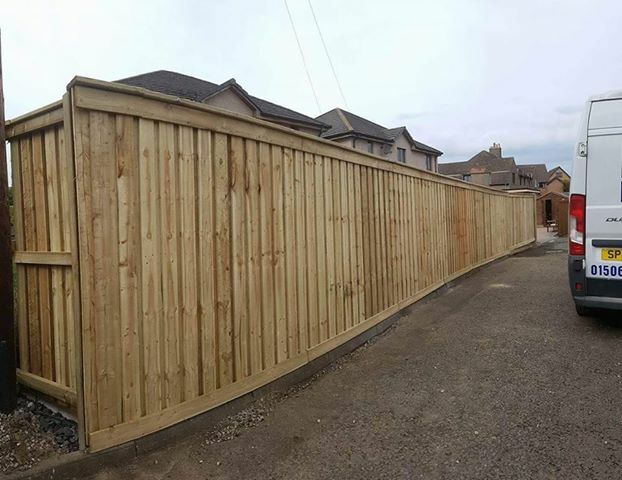 As no two fencing projects are the same, we offer a free planning and design service, contact us today for the very best prices for the supply and installation of fencing in Central Scotland.